FUJIFILM Corporation (President: Shigehiro Nakajima) has announced that it provided, on July 13, a shipment of the anti-influenza drug Avigan® Tablet 200mg (Favipiravir, hereinafter “Avigan Tablet”) to Taiwan's government organization in charge of infectious disease control, called the Centers for Disease Control, R.O.C. (Taiwan) (hereinafter “Taiwanese CDC”), following its decision to stockpile Avigan Tablet. The Taiwanese CDC made the decision to protect Taiwanese citizens from the risk of new strains of influenza including avian and swine influenzas due to a growing possibility of its human transmission in Taiwan. Taiwan's Food and Drug Administration has yet to approve the manufacturing and marketing of Avigan Tablet at this stage, but the Taiwanese CDC has decided the import of the experimental drug exceptionally in recognition of its new mechanism of action and other benefits. Fujifilm signs an exclusive market agreement with Chinese major pharmaceutical company Shenzhen Main Luck for the distribution of its oral synthetic quinolone antibacterial agent. FUJIFILM Corporation (President: Shigehiro Nakajima; Hereinafter “Fujifilm”) has announced that it signed an exclusive marketing agreement with China's major pharmaceutical company Shenzhen Main Luck Pharmaceuticals Inc. (President: Yuan Qing; Hereinafter “Shenzhen Main Luck”) on June 26, 2015 for the oral synthetic quinolone antibacterial agent “T-3811” (generic name: garenoxacin mesilate hydrate), developed by the Fujifilm Group company Toyama Chemical Co., Ltd(Hereinafter “Toyama Chemical”). Fujifilm now plans to start marketing T-3811 via Shenzhen Main Luck after obtaining import drug license for the drug in China. This will be the first time for Fujifilm to market a pharmaceutical product overseas. FUJIFILM Corporation (President: Shigehiro Nakajima) has announced that it completed the acquisition, through the U.S. sales subsidiary FUJIFILM Medical Systems U.S.A., Inc., of the U.S. medical IT software company TeraMedica, Inc. (Milwaukee, Wisconsin; hereafter “TeraMedica”). TeraMedica offers archive solutions for managing and storing a range of digitized in-hospital clinical information*, including diagnostic images of Picture Archiving Communication System (PACS)** to movie file images. TeraMedica became a full 100% subsidiary of the FUJIFILM Group on May 11, 2015 (U.S. EDT). On April 3, 2015, FUJIFILM Holdings Corporation (President: Mr. Shigehiro Nakajima) (hereafter, “Fujifilm”) launched a tender offer bid (hereafter, “TOB”) offering USD 16.50 per share for the issued and outstanding shares of common stock of Cellular Dynamics International, Inc., a leading company in the development and manufacture of iPS Cells (CEO: Robert Palay, Headquarters: Madison, Wisconsin, USA, NASDAQ listed, Securities code: ICEL) (hereafter, “CDI”). The TOB period expired on April 30, 2015 at 11:59 PM (U.S. Eastern Standard Time). The TOB is now successfully completed. On May 1, 2015 (U.S. Eastern Standard Time), following the completion of the necessary procedures, CDI will become a wholly-owned subsidiary of Fujifilm. Having Japan Tissue Engineering as its subsidiary, Fujifilm has been strengthening its competitive advantages in the area of regenerative medicines by leveraging its high performance materials and engineering capabilities. Japan Tissue Engineering is a market leader in that field and has therapeutic tissues manufacturing technologies. Fujifilm has now expanded its portfolio in this field further by welcoming CDI, a global leader in drug discovery support through iPS Cells related technologies and knowhow, into its group. Fujifilm will seek to become a global leader of regenerative medicines by concentrating technologies and know how in the expanded group. FUJIFILM Australia Pty Ltd announced the appointment of C.R. Kennedy & Company Pty Ltd as sole and exclusive distributor in Australia and New Zealand for the Fujifilm range of endoscopic products. The agreement will take effect as of 1 July 2013. A leading global provider of diagnostic imaging and medical informatics solutions, Fujifilm has been successfully working with C.R. Kennedy for the past year in the distribution of their endoscopic product range in eastern Australia and New Zealand. The partnership has now been expanded to cover the entire ANZ region and makes C.R. Kennedy the exclusive Fujifilm distributor. FUJIFILM Australia has launched a new medical service and support structure to meet the demand and growing popularity of its Synapse® imaging informatics in Australia. The refreshed framework incorporates project management, training, customer support and remote servicing of the entire Synapse product range. FUJIFILM Corporation (President: Shigehiro Nakajima) has been named in the 2012 Top 100 Global Innovators list by Thomson Reuters, one of the world's leading sources of intelligent information for businesses and professionals. 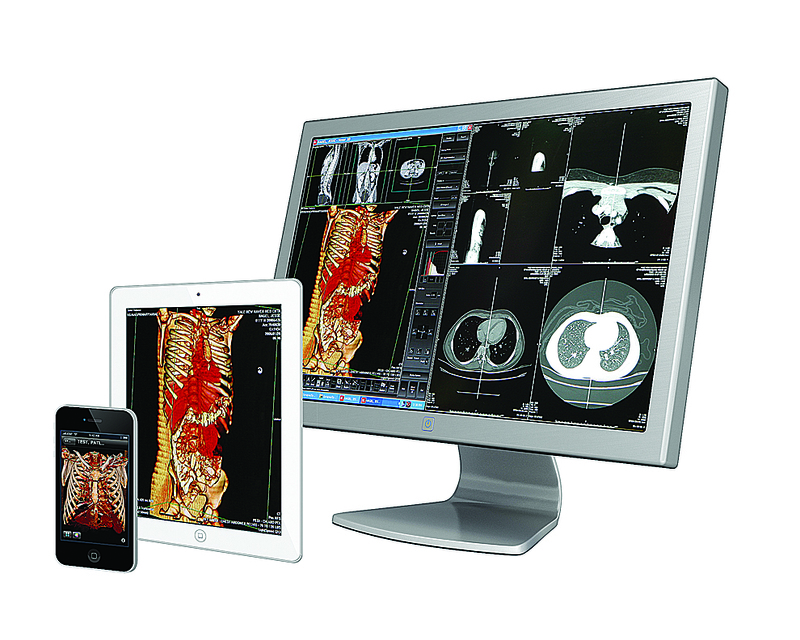 FUJIFILM will be sharing the benefits of its zero-footprint mobile application, Synapse Mobility, with visitors to the 2012 meeting of the Radiological Society of North America (RSNA). The application enables access to Fujifilm's suite of Synapse products from hand-held devices, in addition to Macintosh or Windows-based PCs. It will be just one of several Synapse products and solutions demonstrated at the show. FUJIFILM announced today that it has been recognised in this year's technology innovation awards sponsored by the global research and consulting firm Frost & Sullivan. 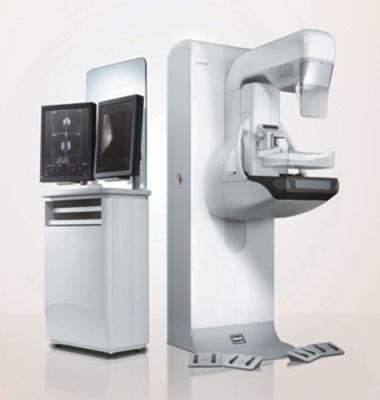 The medical imaging and informatics company has been presented with a '2012 Global X-ray Mammography Technology Award' for its 3D breast imaging technology. FUJIFILM Medical Systems announced today that the medical imaging and informatics division has secured the number one overall medical equipment vendor – ‘Best in KLAS’ – in the '2012 Best in KLAS Awards: Medical Equipment & Infrastructure' report, edging out the three year incumbent. 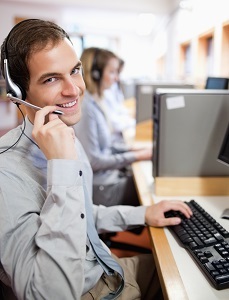 The research firm KLAS independently evaluates vendor and product performance through the active participation of thousands of healthcare organizations and products. Contributing to Fujifilm’s number one ranking was customer feedback and ratings on each product’s functional strengths.